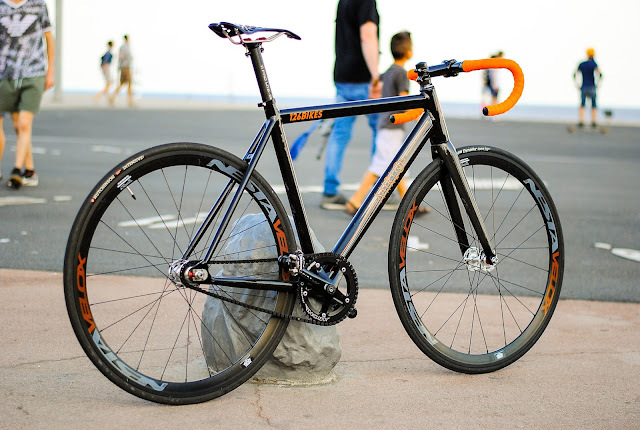 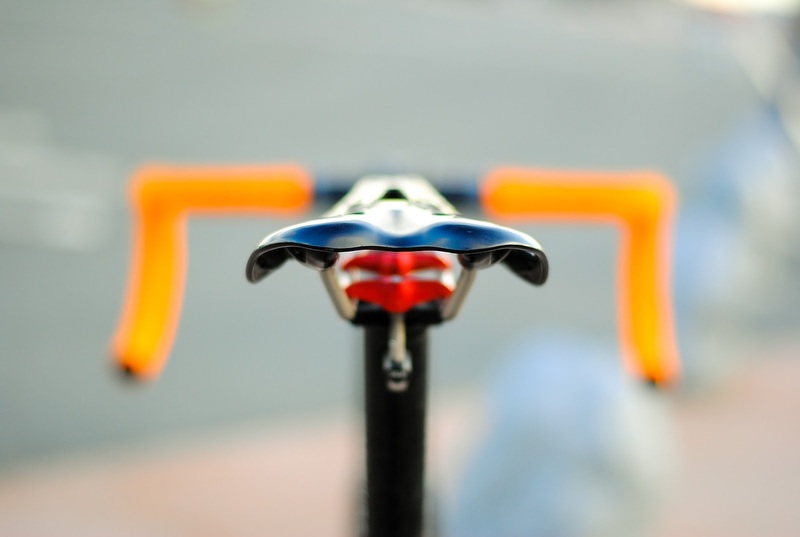 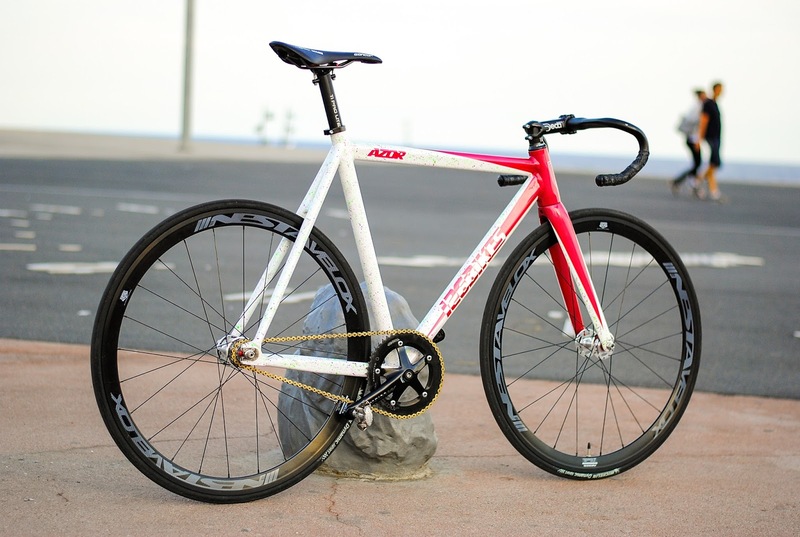 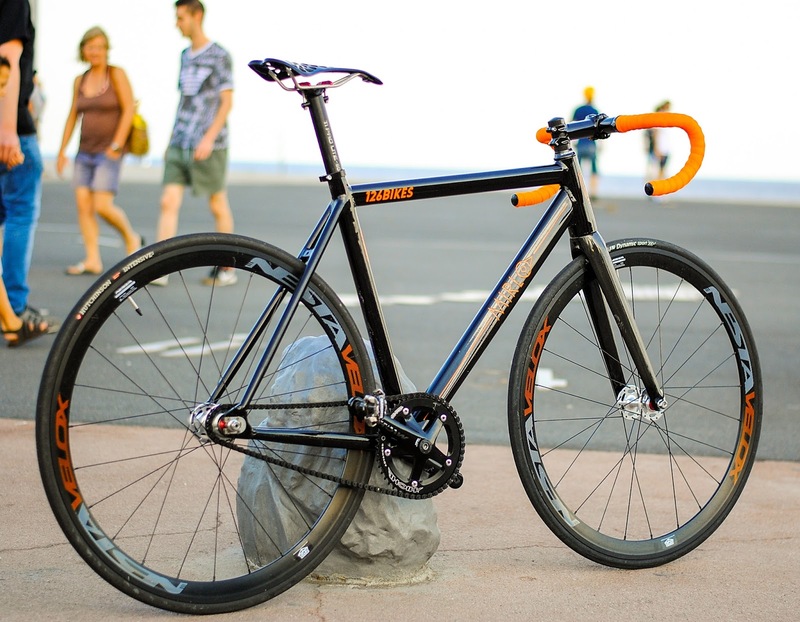 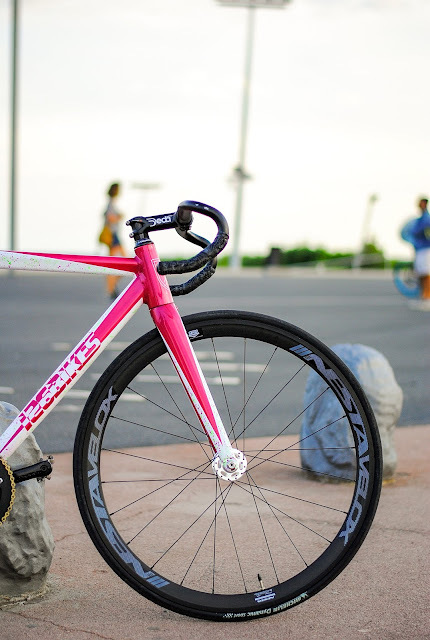 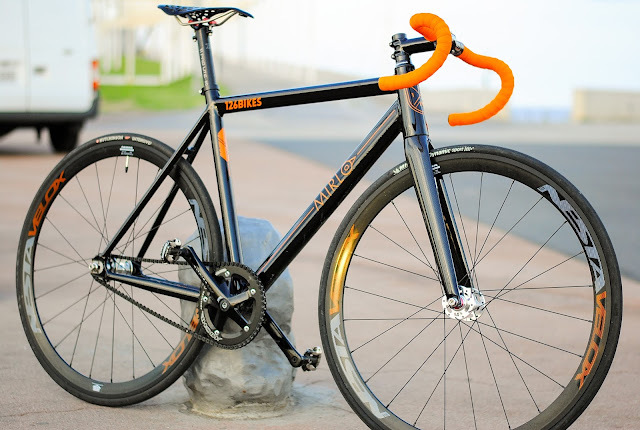 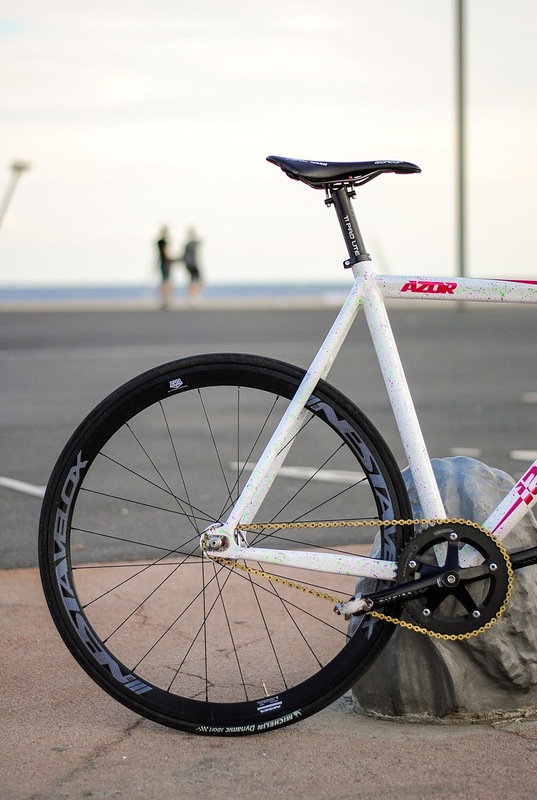 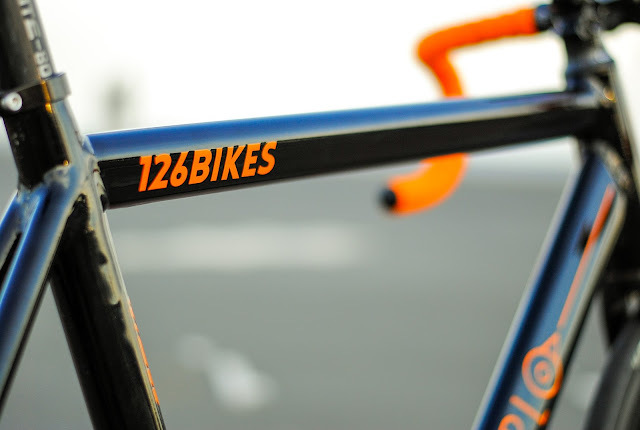 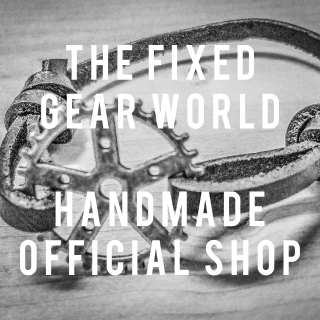 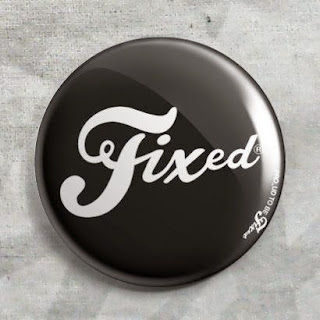 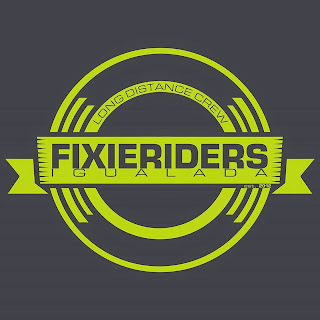 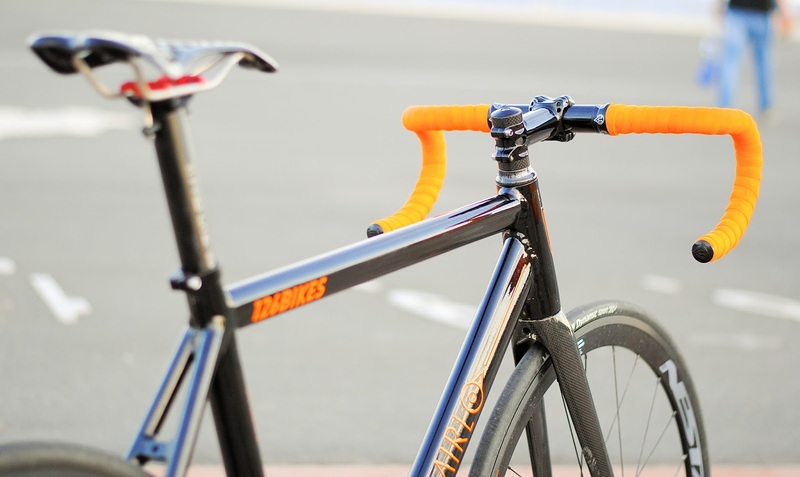 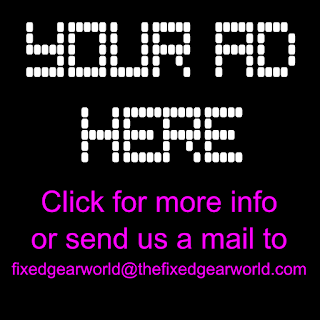 The Fixed Gear World: #Review | 126Bikes, Mirlo and Azor super light frames made in Spain! 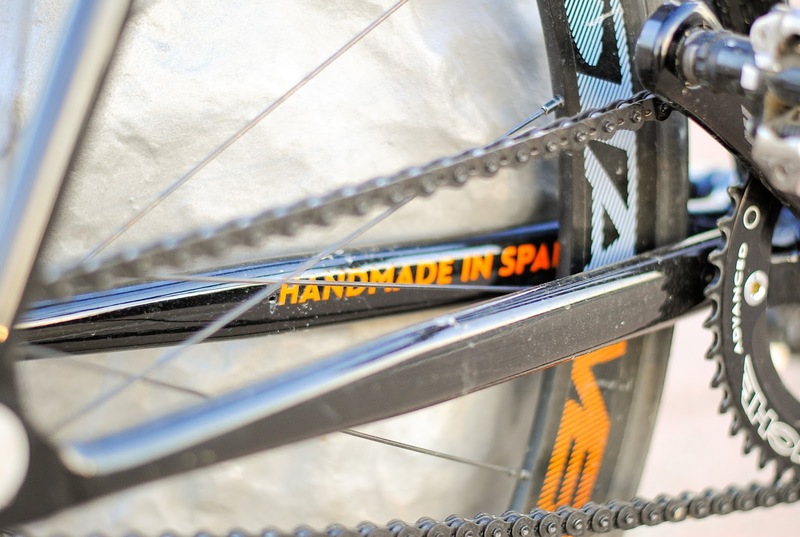 #Review | 126Bikes, Mirlo and Azor super light frames made in Spain! Past weekend we have been in the Red Hook Crit Barcelona, where we talk with our colleagues of 126Bikes, an online shop of fixed gear from Granada (Spain). They show us their first frames "made in Spain", a superlight frames, only 1,5 kg! 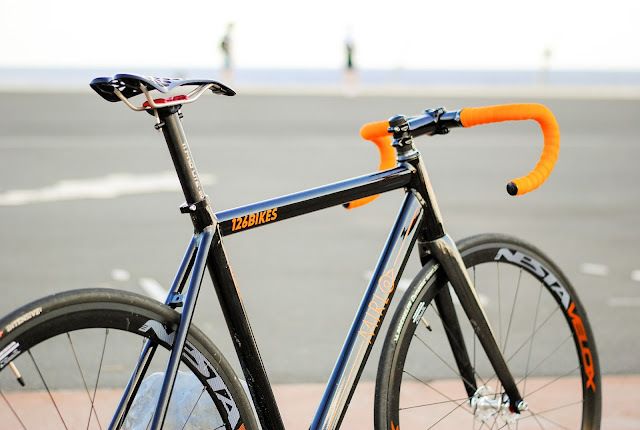 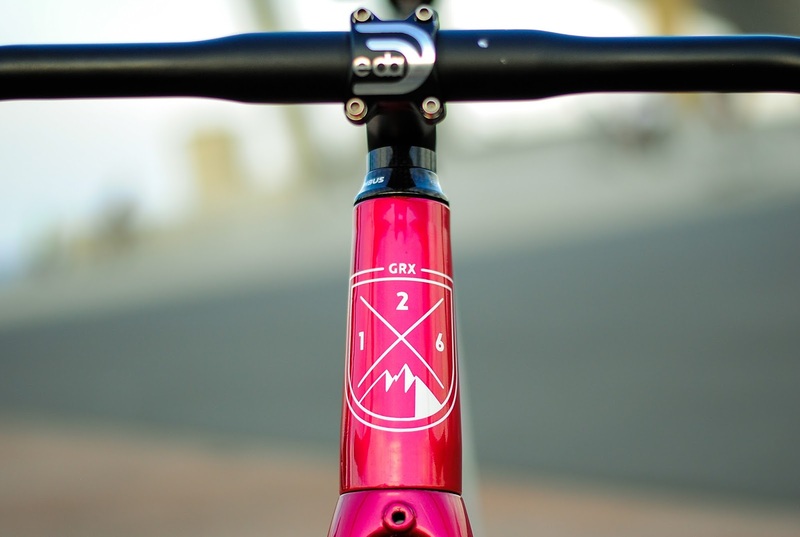 Made with Deda tubing and Columbus carbon fork. Here you have our photos, of these two models, the Azor with a "low" design and the Mirlo with a "urban" design. 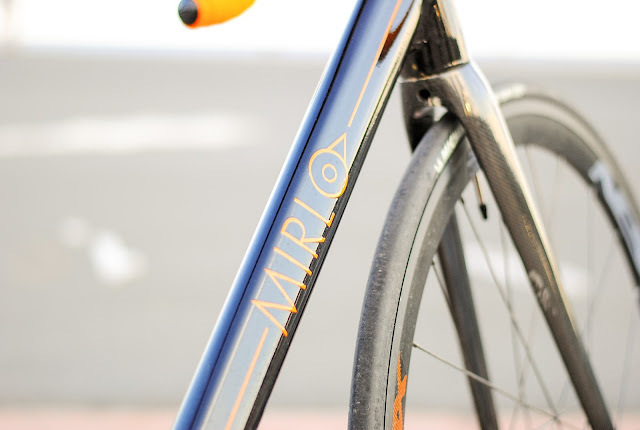 With a predatorial and geomatrical ¨low¨ type design this model is made for faster and aggressive driving. 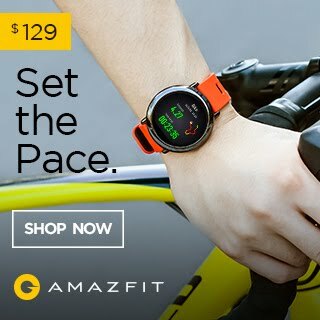 This allows you to "hunt" your opponents in the race. 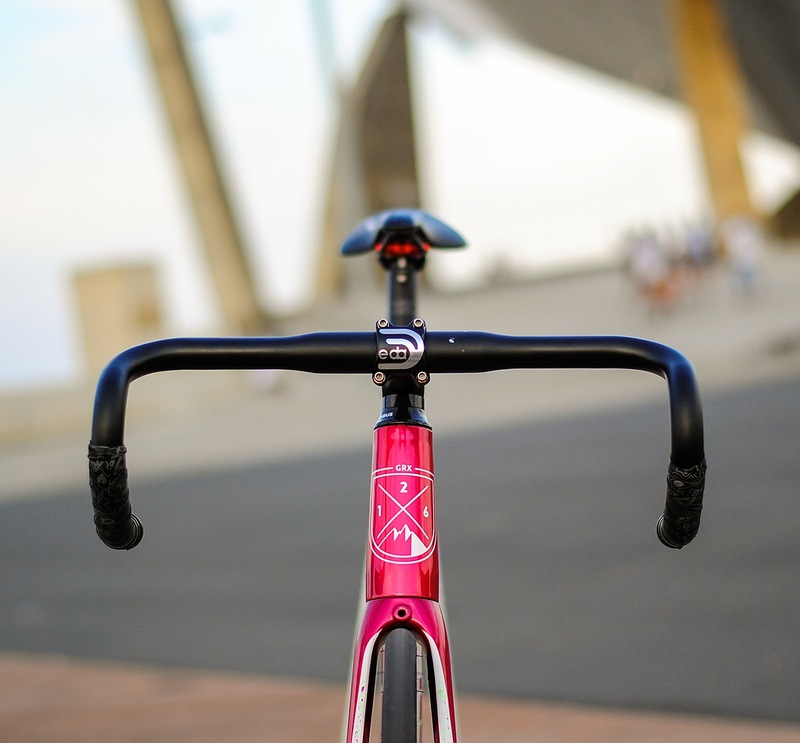 This bike is like a predator, it challenges you on both: professional and personal level, always ready to beat down its prey. 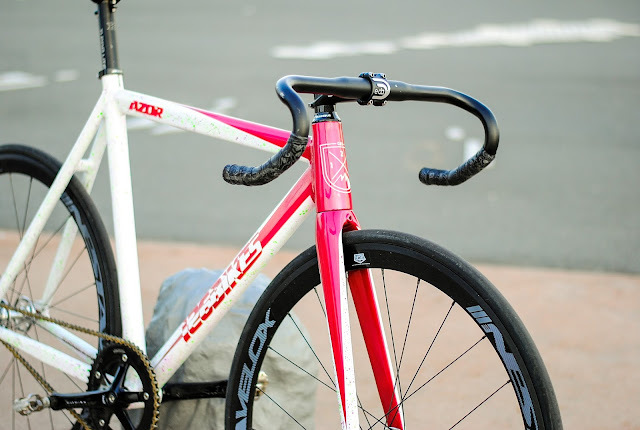 Tube set: Dedaciai Adversa + B.B. 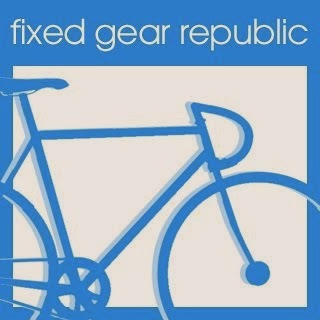 A tribute to the name of the street where we opened our first store. 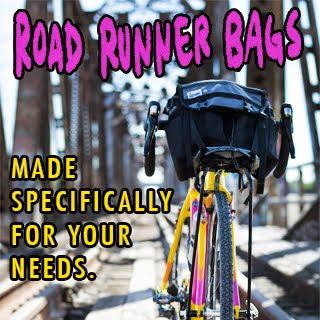 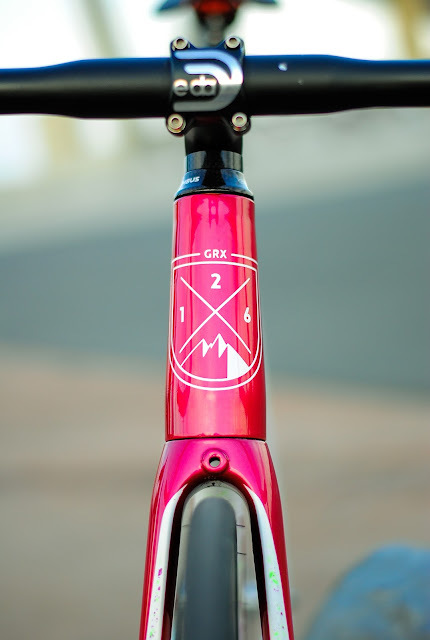 Its design makes it an excellent choice for both: riding around the town and competing in races at the highest level.